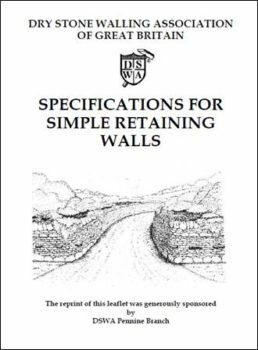 For practical purposes, retaining walls may be divided into two types: “domestic” walls, under 1.5m in height and not subject to heavy loading such as field walls with a substantial difference in ground level on either side, garden retaining walls or ha-ha. 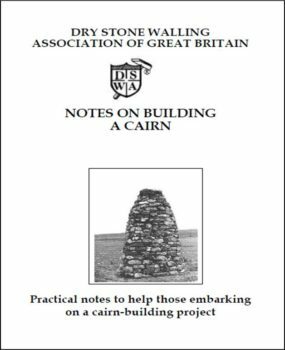 These notes refer to these “domestic” walls. 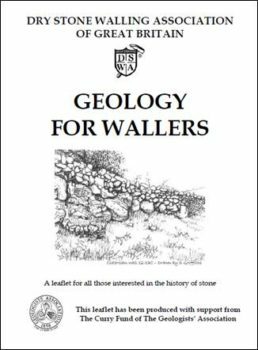 The main body of the wall is made up of two of sides of carefully shaped stones, which may be laid in courses or randomly. 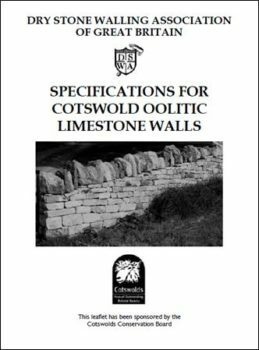 Since limestone absorbs water, the stones are laid with a slight tilt to the outside edge, allowing water to be shed from the stone. Churchyards all have a boundary to define the sacred area and, more practically, to keep farm animals out. However, sheep, goats and geese are sometimes shut inside nowadays until the grass is cut. 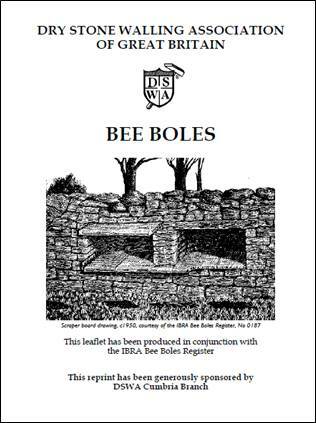 Depending on the type of country, the boundary may be a hedge, or a stone or brick wall built using mortar. 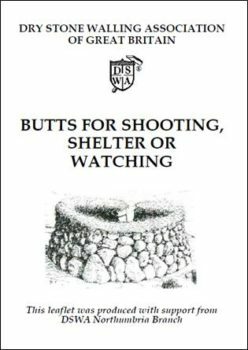 Lines of dry stone shooting butts are a distinctive landscape feature on our upland heather moors, some of the earliest examples dating back to the late nineteenth and early twentieth century. 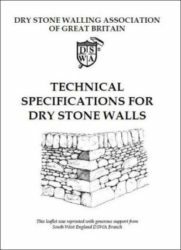 They usually consist of a dry stone enclosure to conceal the occupants and offer some shelter from the elements, topped off with turf. 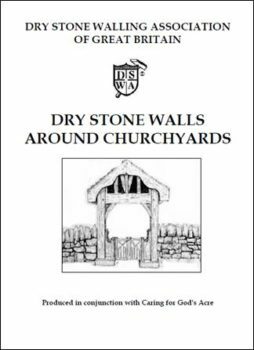 This leaflet gives guidance on what to look for in dry stone walls so you have value for money and know that they have been built to last. 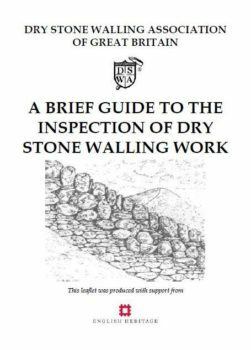 It has been produced in response to requests to the DSWA over the years concerning the quality of work that has already been carried out. 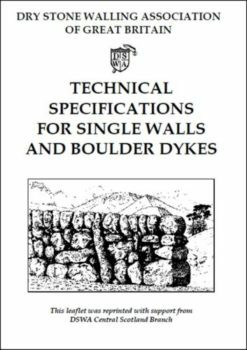 A single wall or dyke is only a single stone thick whereas the more common double wall consists of two stone walls to form the faces with small stones to fill the gap and throughstones and topstones bridging the two face walls to hold them together.